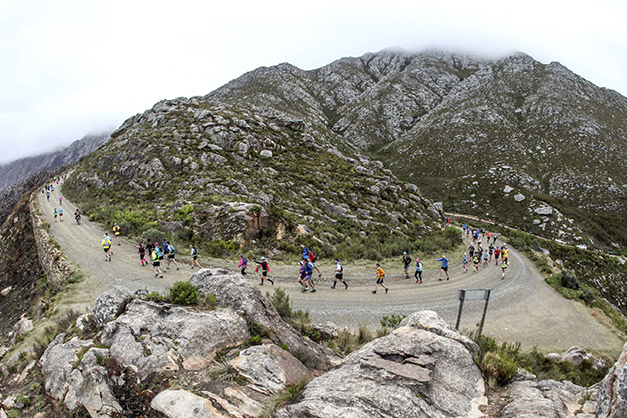 Whether you are hiking, cycling or driving the Swartberg Circle Route® you can be assured of a breathtaking view. 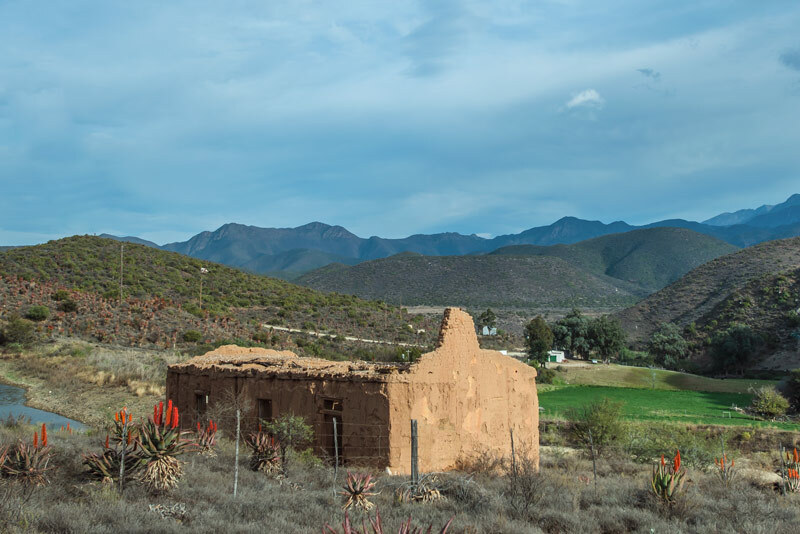 One of the highlights of the Swartberg Circle Route® has to be the gravel Swartberg Pass which connects the Great Karoo and the Little Karoo and has been declared a National Monument. 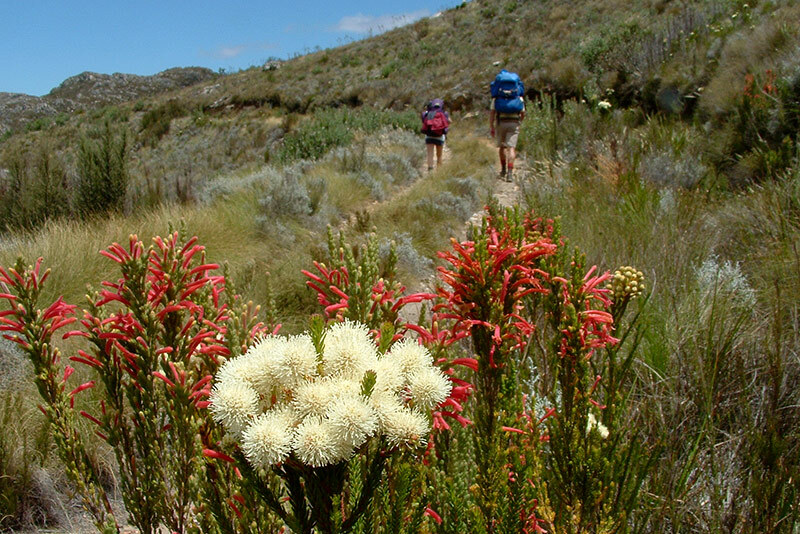 Enjoy healthy ostrich meals at local restaurants on our Swartberg Circle Route®. 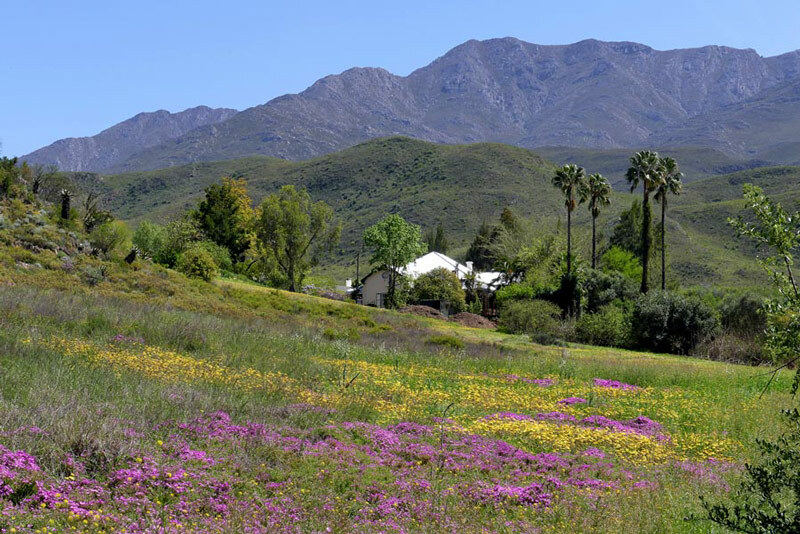 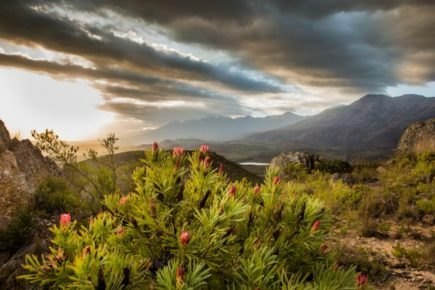 The Swartberg Mountain Range forms part of the Cape Floral Kingdom World Heritage Site. 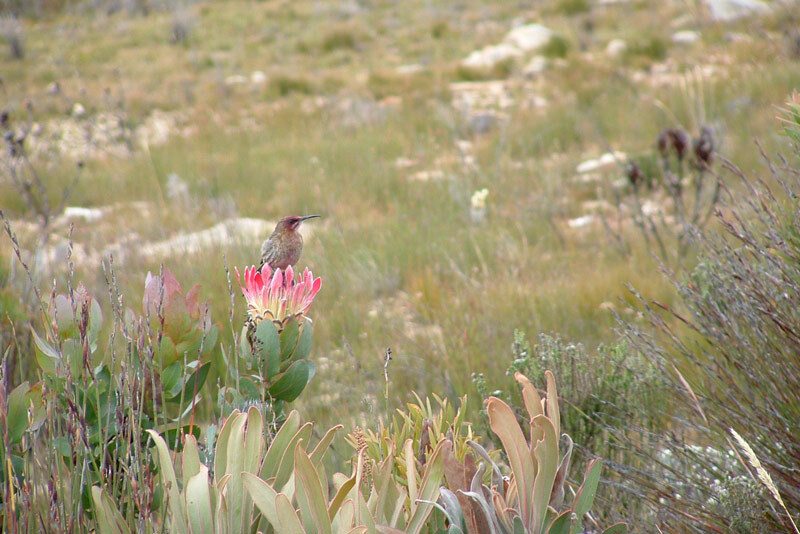 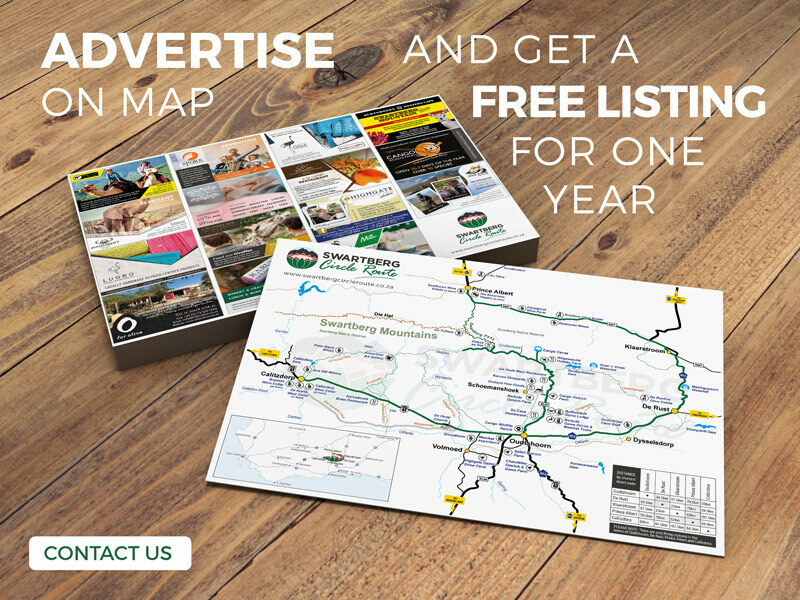 Travel the Swartberg Circle Route and experience the delights on offer. 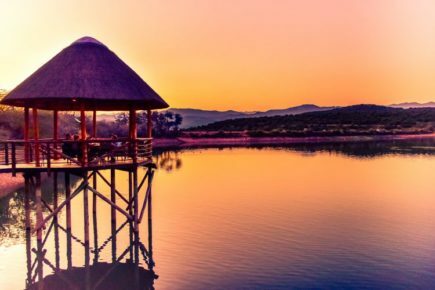 Wildlife adventures, ostrich show farms and camel rides for the animal lovers. 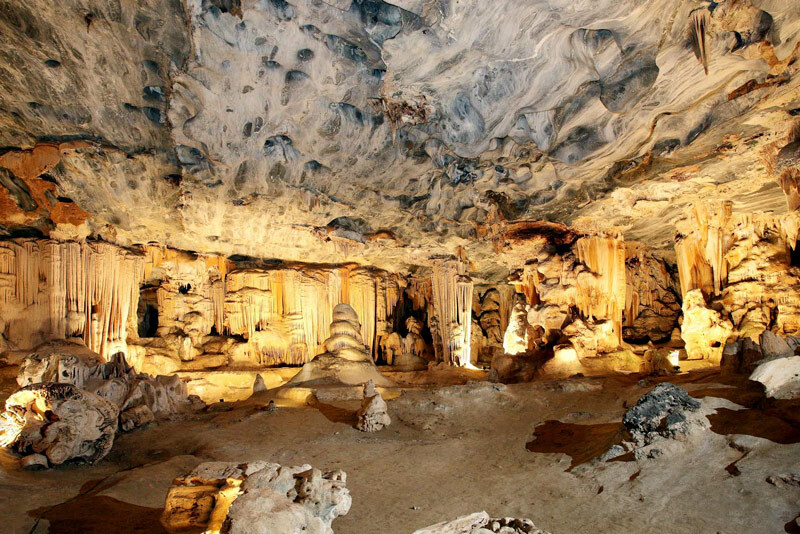 Caving, waterfalls, Swartberg Pass, Die Hel and water slides for the adventurous. 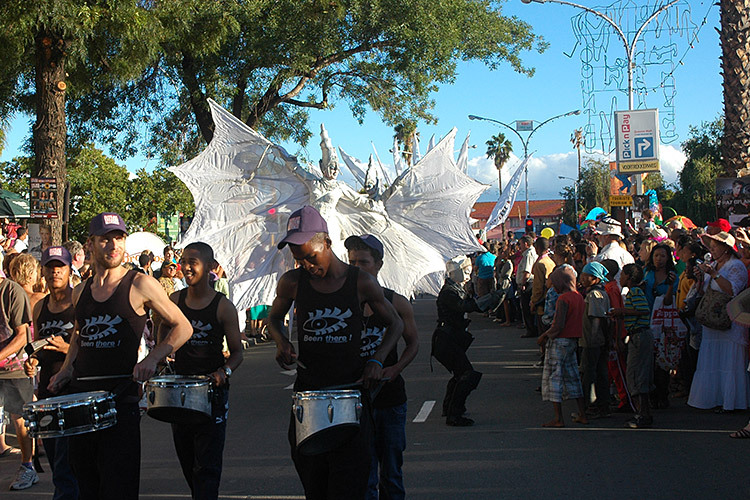 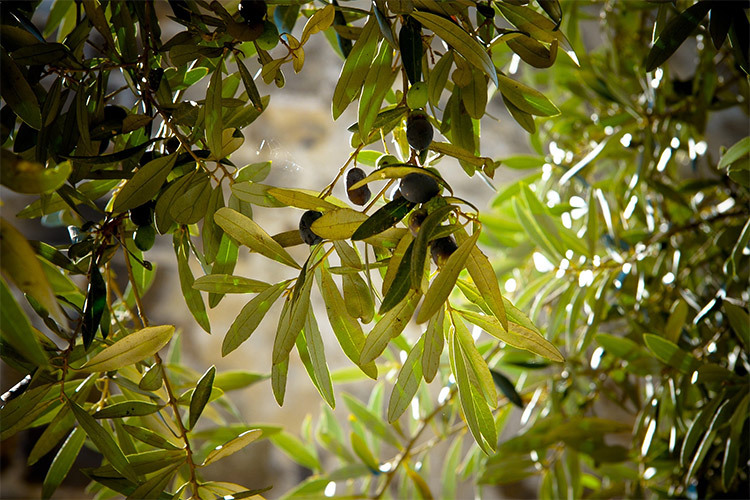 Round it off with theater productions, wine cellars, museums and historical buildings for the culturally inclined. 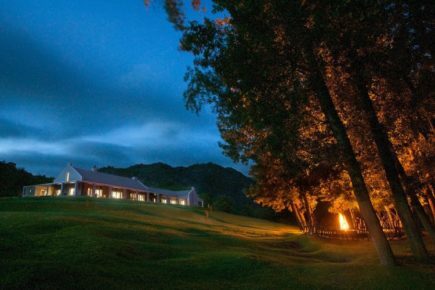 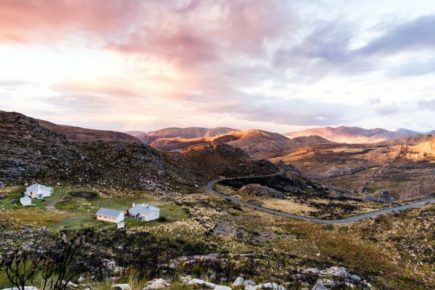 The Swartberg Circle Route offers a range of accommodation options such as luxury hotels, game lodges, guest houses and bed & breakfasts. 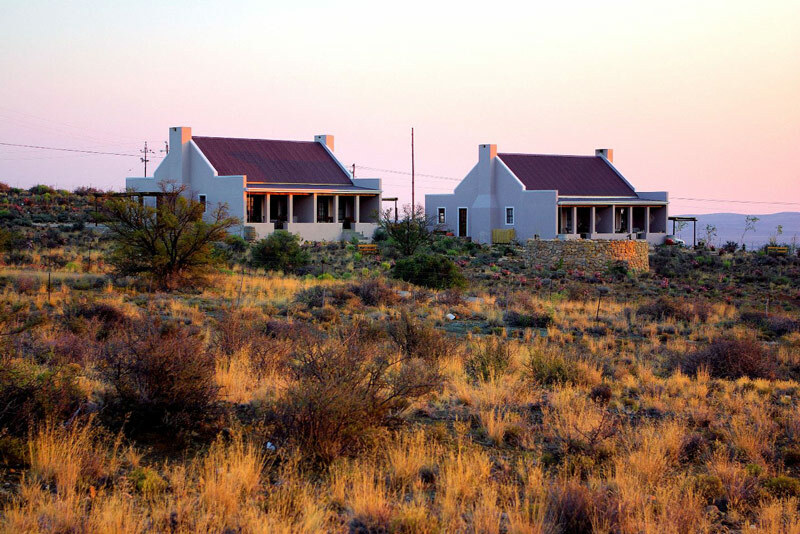 There are also more informal accommodation options such as self catering, backpackers, nature reserves, camping, farm stays and home stays. 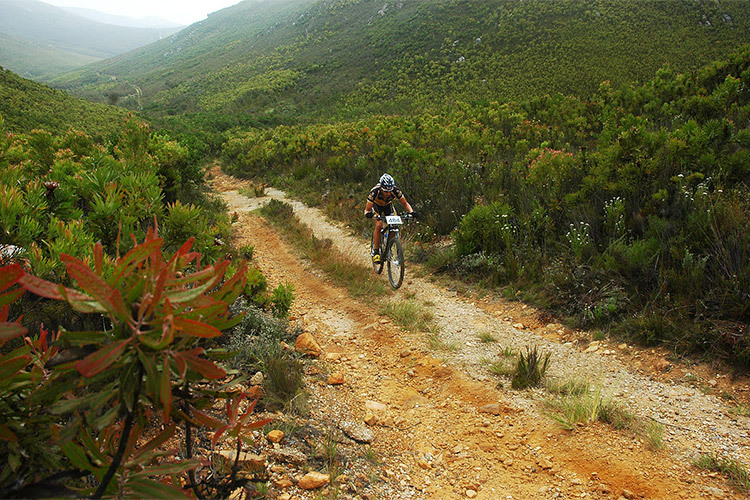 The Swartberg Circle Route has established a good reputation for the fine cuisine offered by a number excellent restaurants to be found on the route. 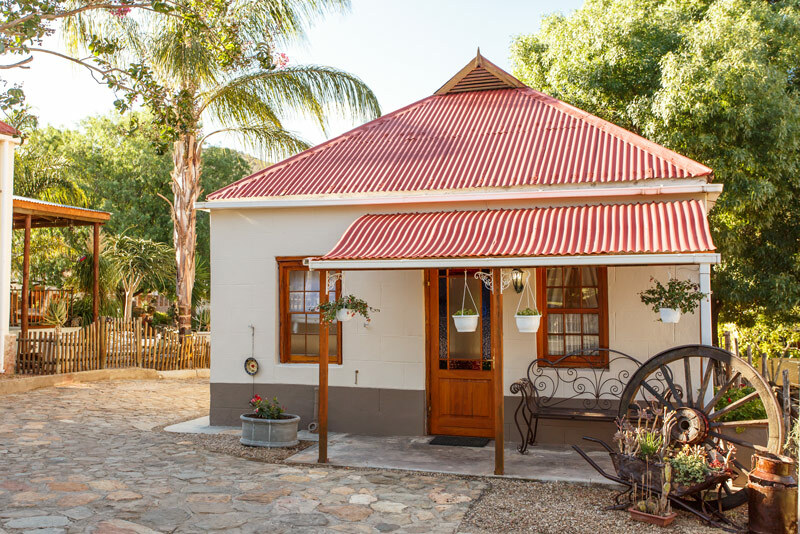 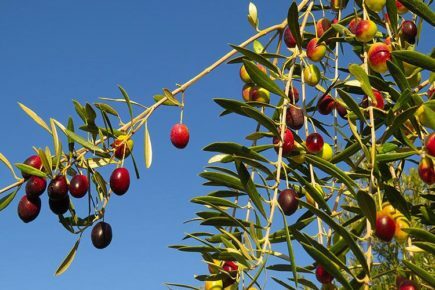 There are also many value-for-money family restaurants to cater for those on a budget and why not complement your meal with a bottle of wine from one of the local wine estates.